Products are selling to all over the world,quality very good. Roland 6+1 printing machine * best 6 color printing service * Good quality assurance Auto RFID Card Lamination Machine * heat lamination * auto control,stable quality Chip Embedding machine *10 sets chip embedding machines. *High production ability Quality checking *Strict quality checking process. 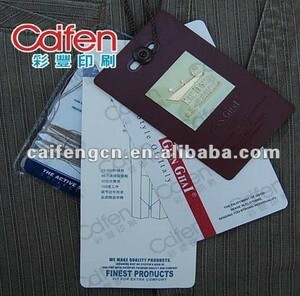 The first layer label is no adhesive and second layer can print random, serial, barcode, QR code. (It will be faster if you provide us your artwork for reference) 3. Material and printing colors . Such as Outside Diameter , Cord Size i f you choose to print your label on roll. 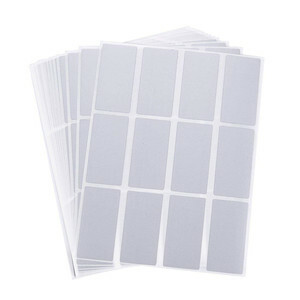 Alibaba.com offers 181 scratch-off coupon products. About 20% of these are paper & paperboard printing, 8% are card printing, and 8% are packaging printing. A wide variety of scratch-off coupon options are available to you, such as art paper, cardboard, and coated paper. You can also choose from offset printing, screen printing, and digital printing. As well as from film lamination, hot stamping, and varnishing. And whether scratch-off coupon is brochure, label, or poster. There are 103 scratch-off coupon suppliers, mainly located in Asia. 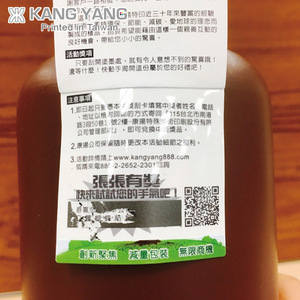 The top supplying countries are China (Mainland), Taiwan, and Hong Kong, which supply 83%, 14%, and 1% of scratch-off coupon respectively. 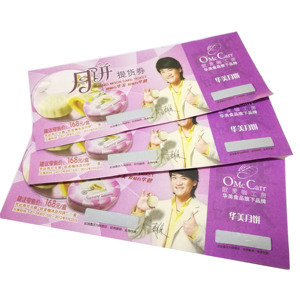 Scratch-off coupon products are most popular in Domestic Market, Southeast Asia, and Western Europe. You can ensure product safety by selecting from certified suppliers, including 50 with Other, 24 with ISO9001, and 9 with OHSAS18001 certification.